If you’ve read any other posts here, I’m sure you are aware that I seem to be metamorphosing into a textile artist. 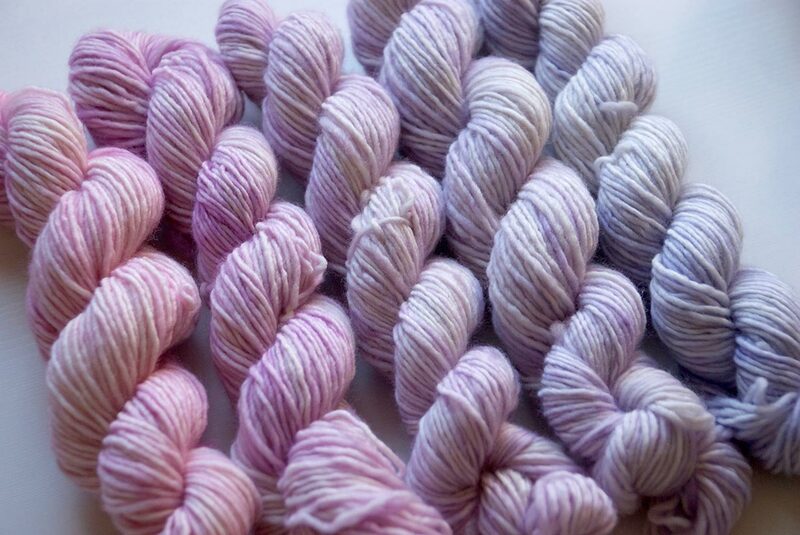 I am drawn to fibre, yarn and dyes more than anything at the moment and this weekend I am putting it out there for the first time at a local event called The Kist. I’m a little nervous, but that’s just because I care about this stuff. 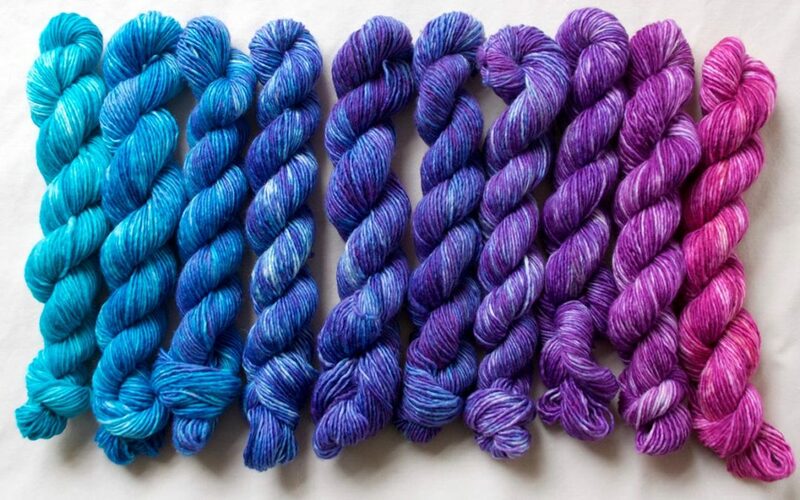 As well as silk scarves, I have dyed lots of yarn in colourways that I absolutely love. 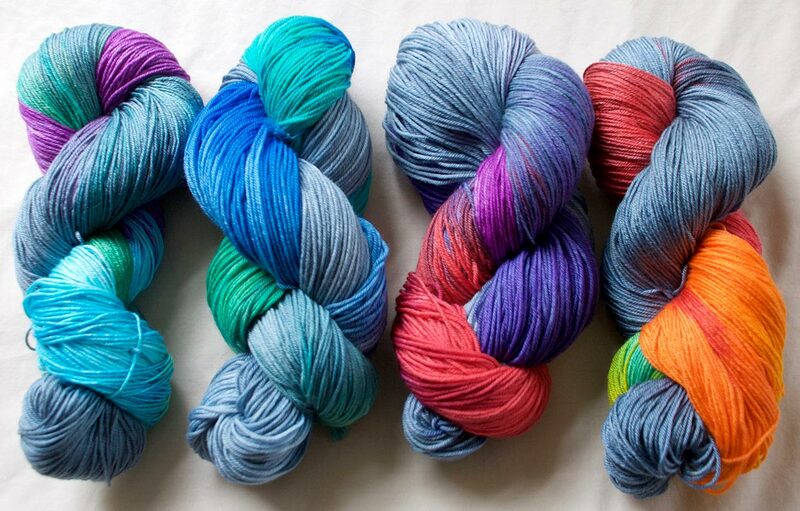 If nobody else loves them, then at least I’ve got enough yarn in my stash to keep me going for years! When I chose the name for this blog, I already had this in mind as a distant goal. I knew the name would cover a wide range of artistic pursuits so the yarn and dyeing adventures are all branded as Quirky Paintbrush. And that brings me to the ‘coming soon’ part. People are already asking if I’m going to sell these online (which is really encouraging) so yes, I will be setting up an online shop here so I can make this stuff available to everyone. So, building the actual online shop here will have to wait a while, but if you’re on Facebook, check out my artist page where you can see the latest stuff I’ve been producing. 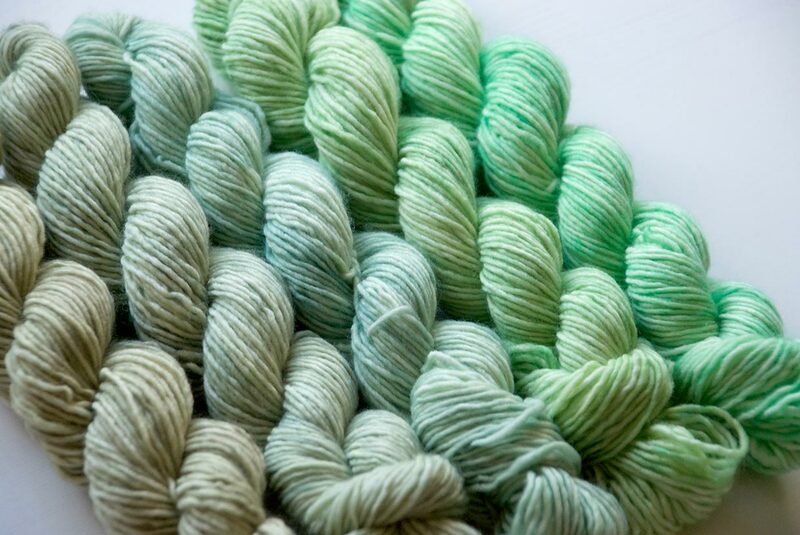 I have added a new Shop link in the menu at the top where I have some info about caring for hand dyed items. If you’re in the vicinity of Wigtown this weekend, please do come along to the Spring Kist in the County Buildings and say hello!